There are some things, Oregon odd stuff, that are specific to regions, and some things that are just unique enough to get their own page. If there is something here that says “Click to read more…” and the link is not active yet, that means I am still working on the page. Contact me for that info! 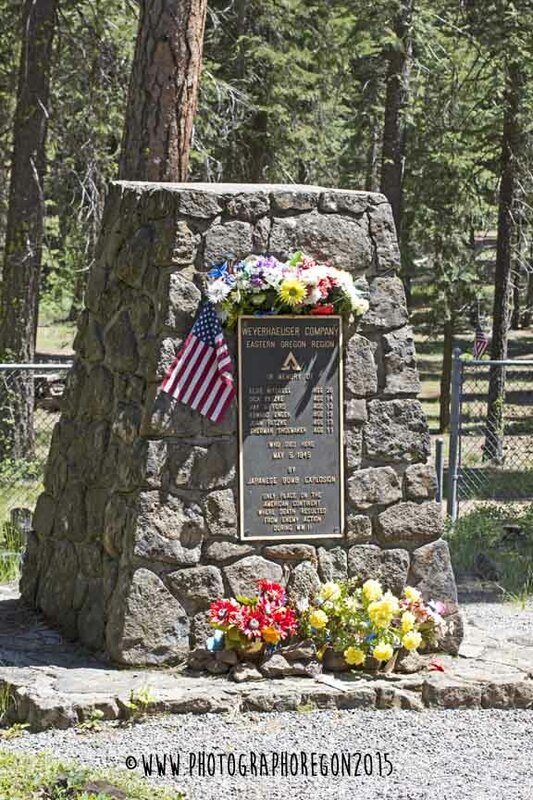 The Mitchell Monument, located in the Mitchell Recreation Area in the Fremont National Forest, Lake County, Oregon, is dedicated to six people who were the only ones to lose their lives on the continental Untied States in WWII as a direct result of enemy action. Formed approximately 6,000 years ago. This awesome bit of Oregon Odd Stuff came to be when hot lava flowed across the forest and trapped trees in it. 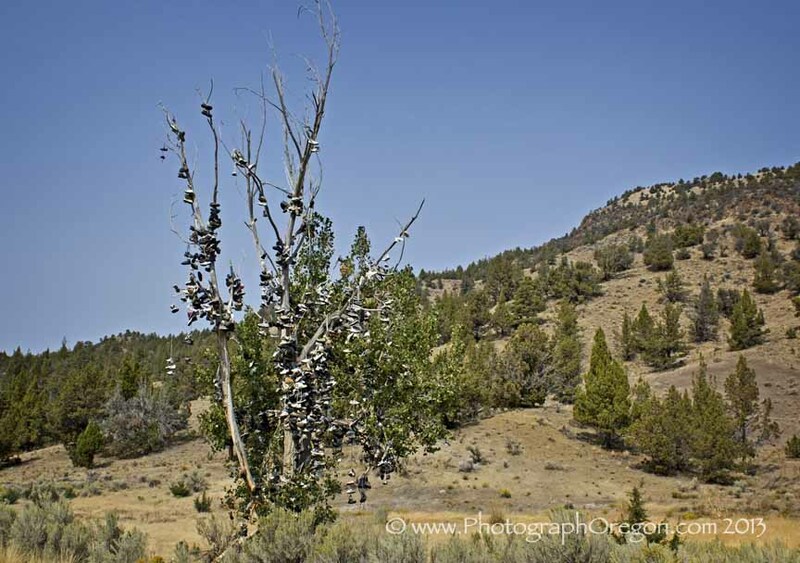 One of the more popular things here are the Oregon shoe trees that dot the landscape. I happen to be fascinated by them! The shoe trees pop up randomly and just as randomly seem to fall victim of vandals (usually burned). The most recent victims, the Shaniko shoe tree and the Juntura shoe tree were both burned. Really, who despises shoes so much they feel the need to burn down a shoe tree? Many people put shoes up in remembrance of loved ones. There are thousands of shoes in some of these trees. The Juntura tree was in danger of collapsing from all the shoes. 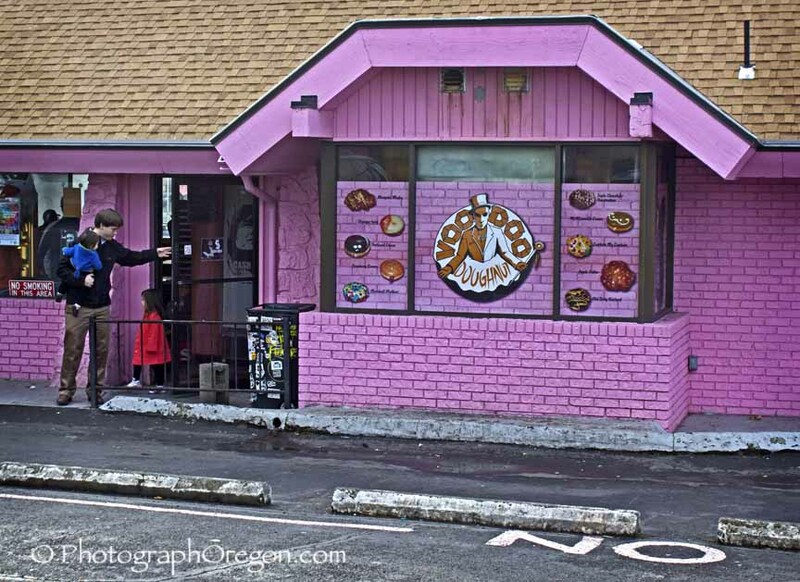 I had heard of Voodoo Doughnuts and once in a bingo game in a biker bar in Eugene (that's a whole different story), I won a game called “Sh*t From Your Pockets”, and one of the things I won was a menu from Voodoo Doughnuts & Wedding Chapel. I was fascinated by it and carried it faithfully in my make up bag hoping someday to actually get to visit Voodoo Doughnuts. 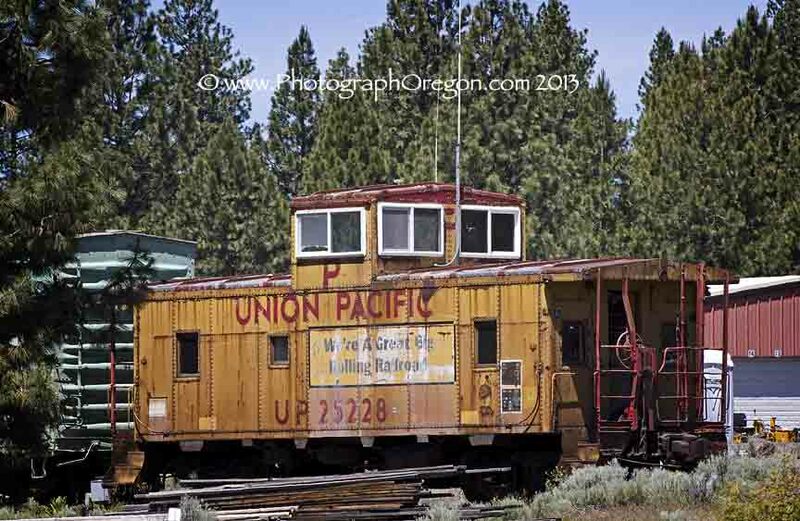 Another great piece of Oregon odd stuff is nestled in the hills between the town of Chiloquin and Klamath Lake, Oregon, lies Train Mountain home to over 70 rail cars and 2200 acres property with track, cars and rail yard as well as clubhouse, restaurant and more. 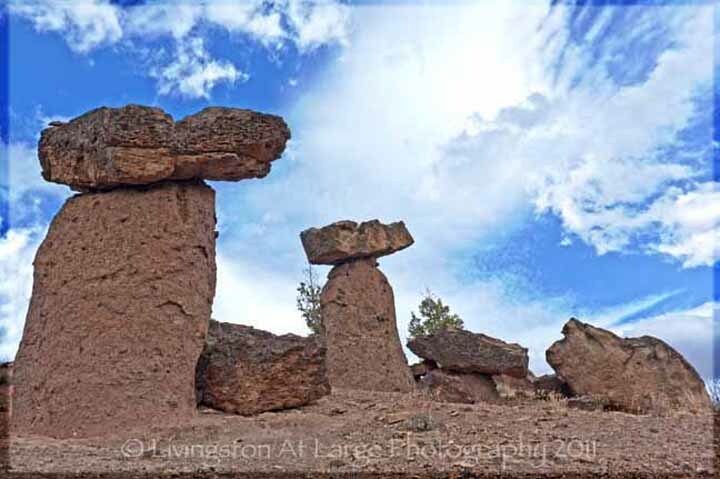 High on the list of Oregon odd stuff, the balancing rocks are unlike anything I have ever seen,. They are the hardened capstones of an ancient lava flow. As the softer material erodes beneath the rocks, pillars that support them grow tall beneath them. At some point the rocks tumble off and this starts the repeating process, which can take 20,000 years so I would take your photo ops now. First I would like to say that they should come up with a better name for something so beautiful. 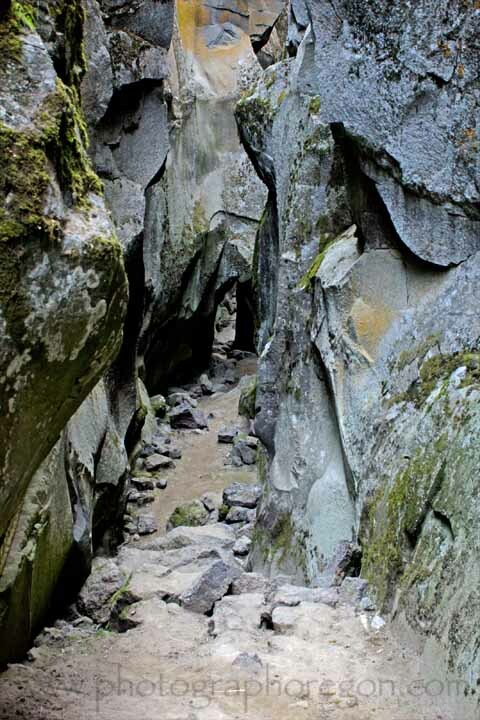 More like “Glorious Chasm” or something, but hey, we’re Oregonians and we call it like it is. It’s one huge crack in the ground, that’s for sure, and quite a site for photography. 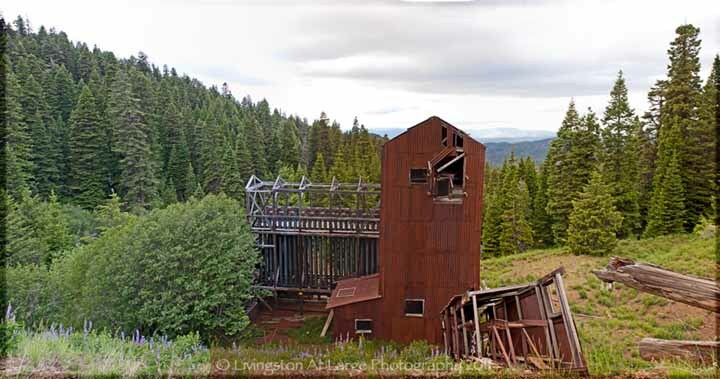 We stumbled on the mines one afternoon in the late summer while on an adventure to photograph wildflowers on the Big Summit Prairie. These fantastic old buildings full of really interesting equipment, HDR photography heaven. I was hooked. After that I had to research and find out what the scoop was on them and were there MORE? More “interesting and historic” than “odd stuff”, out in the desert 25+ miles past Christmas Valley on the desert floor over this rim here, there are two wrecked planes. One is a P-38 Lightning that crashed in 1945 while on a bomb training run. The other is an A-6 Intruder that crashed in 1973. There is NOT B-24 out in the Pueblo Mountains in southeastern Oregon due south of Steens Mountains anymore. The government took it back. 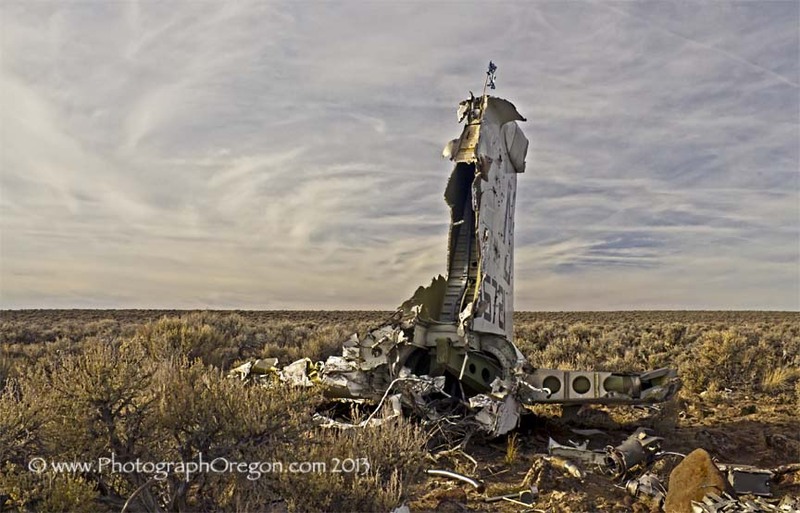 Read more about these airplane plane crash sites. There are also a few shipwrecks of note. In particular The Peter Iredale at the north end of Oregon on the Clatsop Spit near Fort Stevens in Warrenton and the newly emerged bones of the Sujameco near Coos Bay. 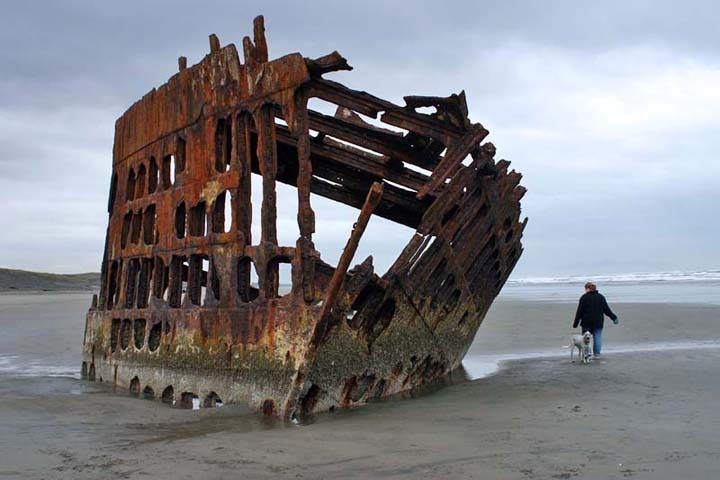 Read more about the Oregon shipwrecks…. 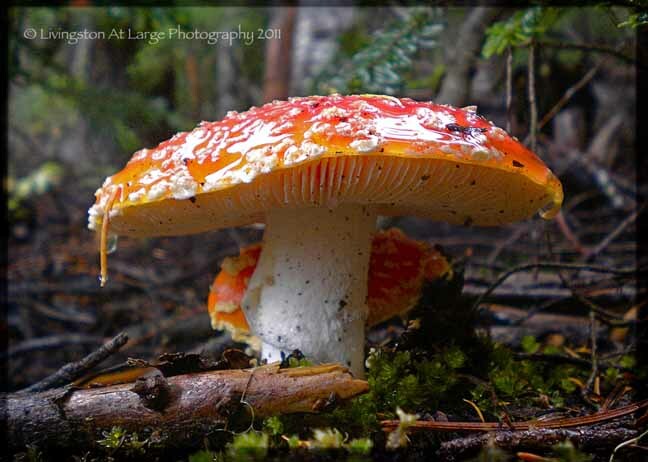 Spring and Fall are the wild mushroom seasons in Oregon. I haven’t had much luck (read that as ANY luck) in the spring, wait, last spring we did find 3 mushrooms and a basset hound, but in the fall….wow! They’re everywhere! They come in all shapes and sizes and quailfy well as Oregon odd stuff. The painted hills, although definitely Oregon odd stuff, are breathtaking. 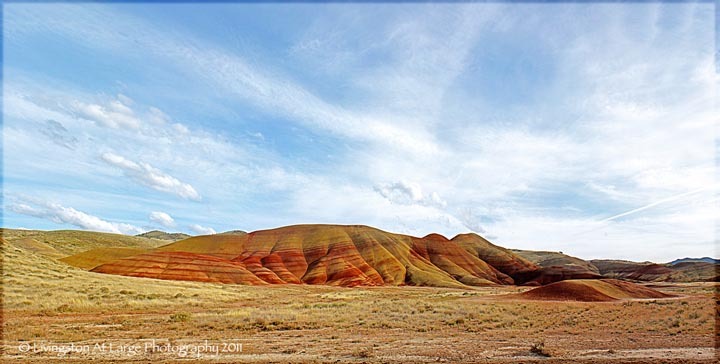 Vast landscapes of multi-colored stripes of mountains in a surreal valley in the John Day Fossil Beds National Monument. These great colors were caused by multiple deposits of ash from local and not so local volcanoes, and the long term degradation of the ash. 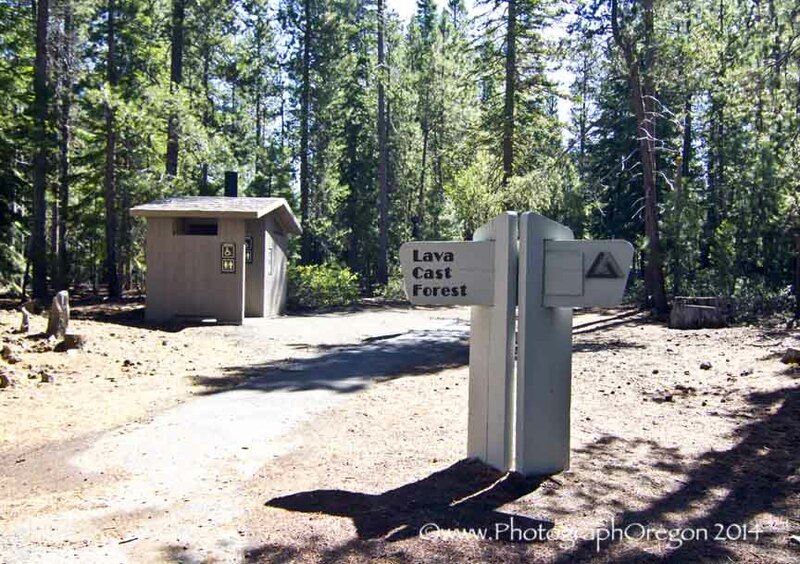 Lots of trails and beautiful landscapes make this a fine day trip or weekend camping and photo safari.